Diaper Donations are requested. All sizes needed. Why is there a Great Diaper Drive? · Nearly 1 in 3 low-income families struggle to afford enough diapers. · Low income families spend twice as much on diapers as families that have access to bulk buying options. · There’s no federal assistance for purchasing diapers. This includes older special needs kids. Diapers are considered a luxury item. · The majority of daycares don’t accept cloth diapers. If a baby doesn’t go to daycare, parents can’t go to work. 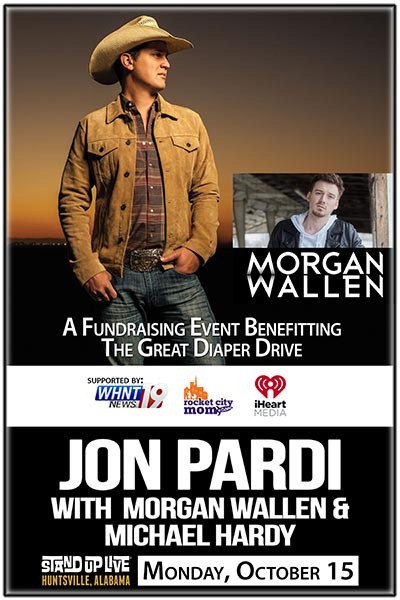 The Great Diaper Drive is supported by WHNT News 19, Rocket City Mom and iHeartMedia.